Take the stress out of coordinating your Science Night. Let Mad Science do it all! We will start off the night with a 30 minute science show. 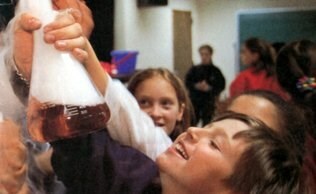 These exciting shows use audience volunteers and capture the imagination of students and parents alike. 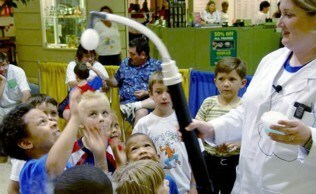 After the show, students can then visit our fun Science Stations for the remainder of the 2 hours. You can choose as many of the stations that you want.